Amelia Kathleen was born May 27, 1926 in Meridian, Idaho to Robert and Pearl Daniel. They moved to Nampa not long after her birth where she lived, worked and died. 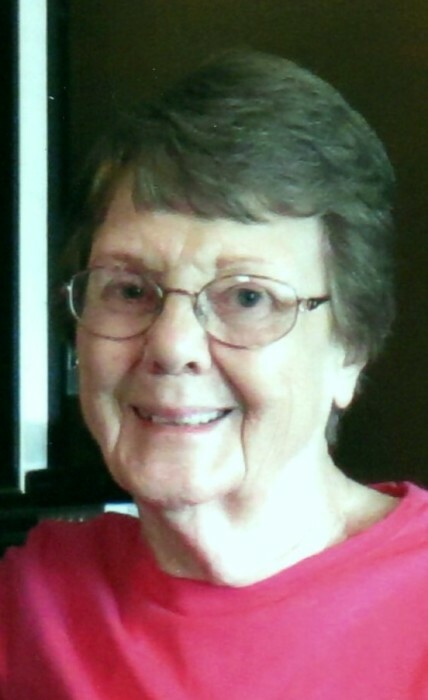 Kathy worked for the Union Pacific Railroad for 41 years. She worked many different jobs at the Railroad, one of which was a crew caller. In this job, she rode her bicycle to call the train-men who lived beyond 1 ½ miles from the office and didn’t have a telephone. Rain, ice, snow or heat, skinned knees and all, she was on her bike doing her job. Kathy played the harmonica and attended the Yellow Pine Harmonica Contest three years. She liked to do crossword puzzles, reading, wrote poetry and had five dogs. She bought a 1962 Lincoln Town Car that Oregon’s Governor Hatfield owned. Services will be held on Saturday, December 1, 2018 at 10:00 AM at Sovereign Grace Fellowship, 1311 6th St. S., Nampa, Idaho 83651. Burial will follow at Greenleaf Cemetery.